Dampened Centre organic, cushion segment between linings. Suited for Street Performance. 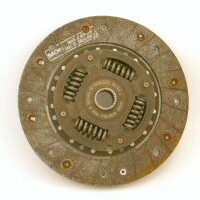 Xclutch chooses the strongest design sprung centre together with premium quality linings. Offers great driveability with the advantages of performance friction material and higher torque centre, suited for Street Performance and Sprint use. Rigid centre with cushioning segments between organic linings enabling smoother engagement. 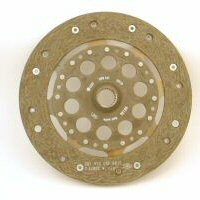 Offers a great driveability, normally used in dual mass flywheel applications. With the advantages of using a premium quality organic lining, relatively smooth and positive engagement, suited for street and sprint use.